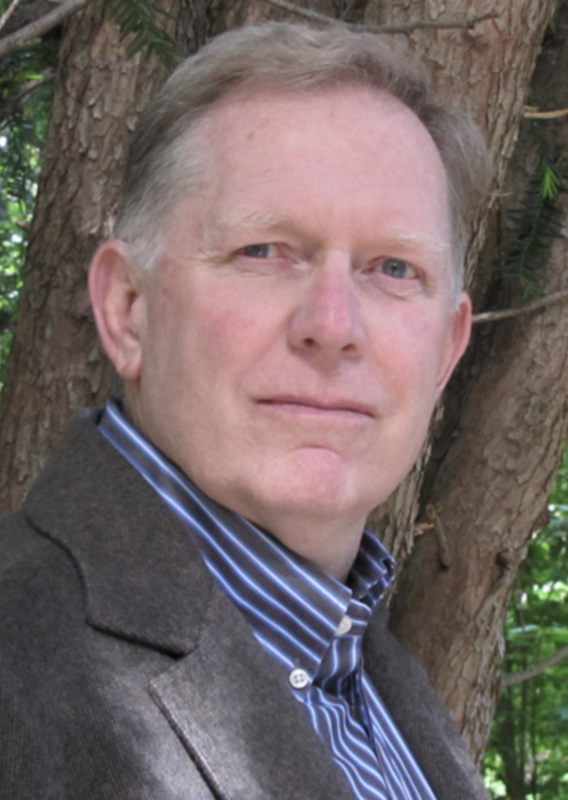 Listen now as Rod Robertson teaches us how to creatively position and then successfully sell your business! Are you an entrepreneur? Is your dream to start, grow, and then sell your own business? If so, you're going to love this podcast with Rod Robertson, Managing Partner and Founder of Briggs Capital. In our conversation and in his powerhouse book, Winning at Entrepreneurship: Insider Tips on Buying, Building, and Selling your own Business," Rod shares his success secrets for maximizing value for business owners when they decide to sell their companies. Enjoy! As Managing Partner/Founder of Briggs Capital, an international Boston-based M&A firm and consulting practice, Rod Robertson specializes in strategizing and overseeing the sales or mergers of mid-market entrepreneurial businesses. Over the last fifteen years, he has successfully represented over 60 companies seeking to sell or recapitalize their business, raise equity or divest subsidiaries. Focusing on maximizing value for sellers through a variety of innovative exit strategies, Rod's expertise is creatively positioning sellers to receive top dollar for their companies that often goes well beyond the seller’s expectations. Before founding Briggs, Rod owned or was an equity partner in three businesses in the consumer products, technology and real estate sectors and spearheaded the successful sale of all three. Rod is also a motivational and guest speaker on a wide range of topics and is a regular speaker at Harvard Business School and the Babson College MBA program. 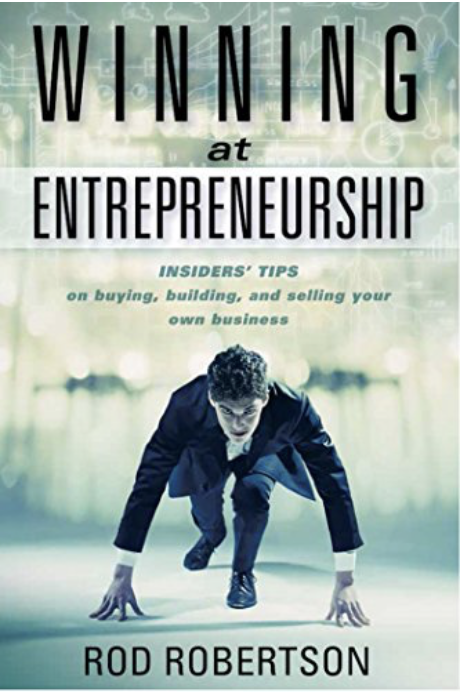 Rod's book: "Winning at Entrepreneurship"